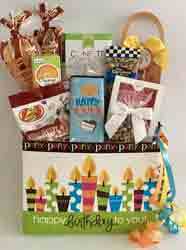 We have two gift basket companies in New York. Please scroll down to see both companies. Sharp Presents is located just inside the Adirondack Park and Lake George Park. 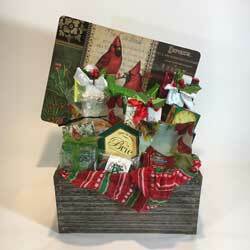 We love to design with our hand picked selections and growing variety of regionally made products. 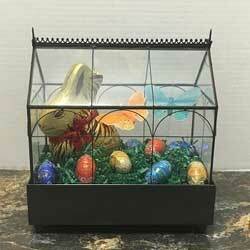 Sharp Presents has what you need for corporate, convention, wedding and special event gifting. 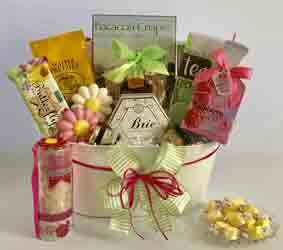 Our specialty is creating customized, one-of-a-kind gift baskets designed to perfectly match your personal needs. We’ll create something memorable just for you. Sharp Presents prides itself in offering a distinctive and professional gift giving solution. Hand Delivery: Bolton Landing, Cleverdale, Diamond Point, Fort Ann, Fort Edwards, Glens Falls, Hudson Falls, Lake George, Moneau, Pilot Knob, Queensbury, Saratoga Springs, South Glens Falls, Warrensburg. Please call for delivery info for Albany, Clifton Park, Ticonderoga, and Rutland. 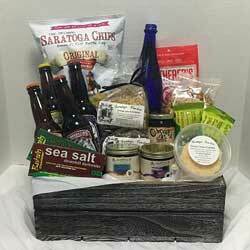 Our goal is to provide you extraordinary gift baskets, incorporating superior food products, our own unique designs, all finished with hand-tied specialty bows, or, if you prefer, a personalized imprinted ribbon expressing your sentiment, which will serve as your gift card! All of our gift baskets are hand-crafted one at a time just for you when your order is placed, giving your gift the utmost attention to every detail, resulting in an extraordinary presentation for your gifting recipient. 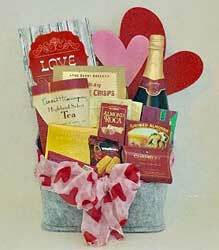 Choose an existing design from our site or call us or email us for a custom-made-to-order gift basket. 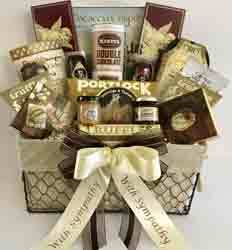 We strive to personalize your individual gift basket to its fullest!